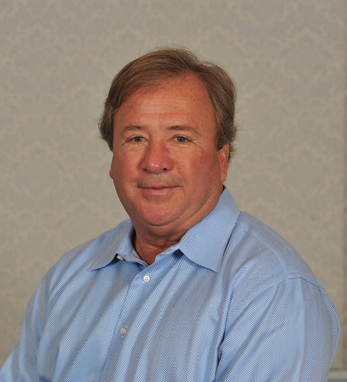 J. Timothy Gannon/OSI Restaurant Partners, Inc.
Tim Gannon is co-founder of Outback Steakhouse, Inc. In 1994, Inc. Magazine named Tim Entrepreneur of the Year. In the year 2000, Tim received an honorary doctorate degree in business administration and food service management from Johnson & Wales University. In 2009, he was inducted into the U.S. Business Hall of Fame along with his partners Chris Sullivan and Bob Basham. He is also a supporter of the Tampa Chapter of Junior Achievement and helped with many of their charity events. Tim graduated from Florida State University with a degree in art history. It was working in Florence, Italy, which initially sparked in him a passion for food and cooking. Since 1992, he has been an active polo player and a great sponsor of the game. In 1999, he received the USPA Sponsor of the Year award for his contribution to polo. Tim’s other passion is his family – his wife, Christie, and their five children.